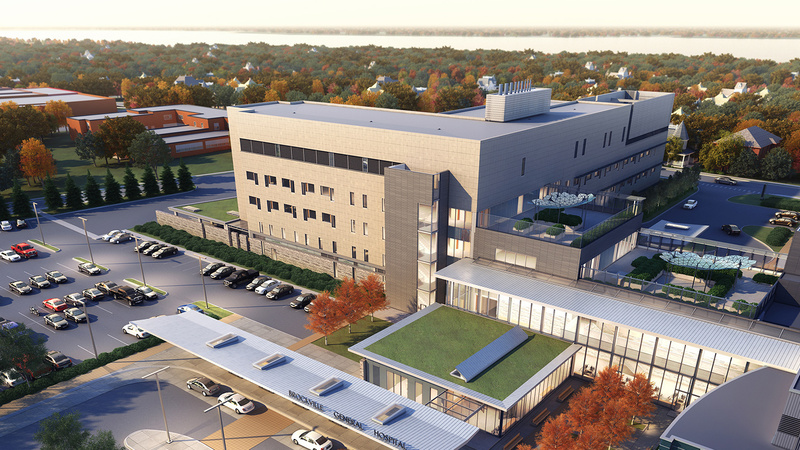 The New Women’s Hospital in Winnipeg, MB is a 250,000 SF, five-storey, 173-bed hospital facility that will replace the existing Women’s Pavilion that was constructed in the 1950s. The new Women's Hospital will become the city's most comprehensive centre for women's health care. 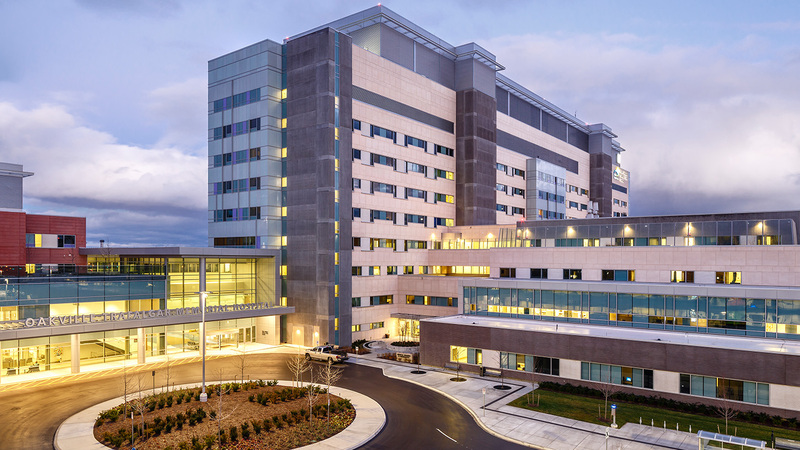 It will feature a Family Birthing Place that includes a state-of-the-art 16-bed labour and delivery unit, and a 60-bed Neonatal Intensive Care Unit. It will also have a private space for oncology and palliative care patients. 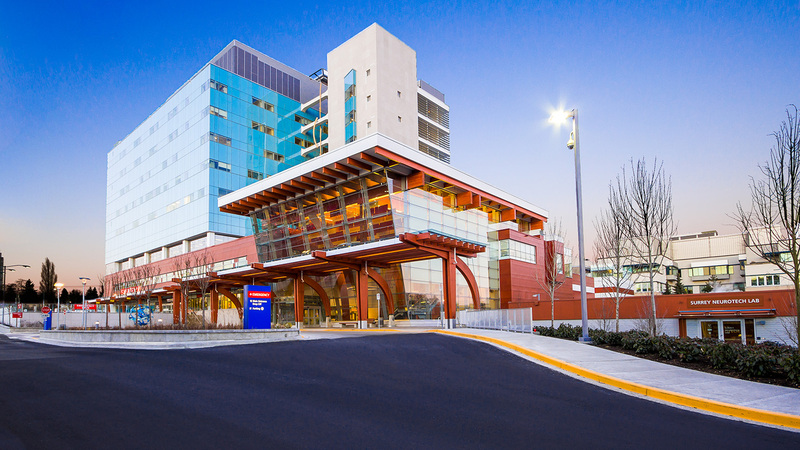 The building also includes an overhead link and underground tunnel that connects the new hospital to the existing Health Sciences Centre campus. Currently, sick infants are treated in the existing Children’s hospital, which is located in a different area of the campus. The new link will allow sick infants to be transported from one facility to the other through an underground tunnel. A 24-hour video link will exist between Thompson, MB and the Neonatal Intensive Care Unit in Winnipeg, MB, expanding the link to other rural and northern birthing facilities.